Looking to find a warm and inviting place to call home? Somewhere that has both sophistication and convenience? 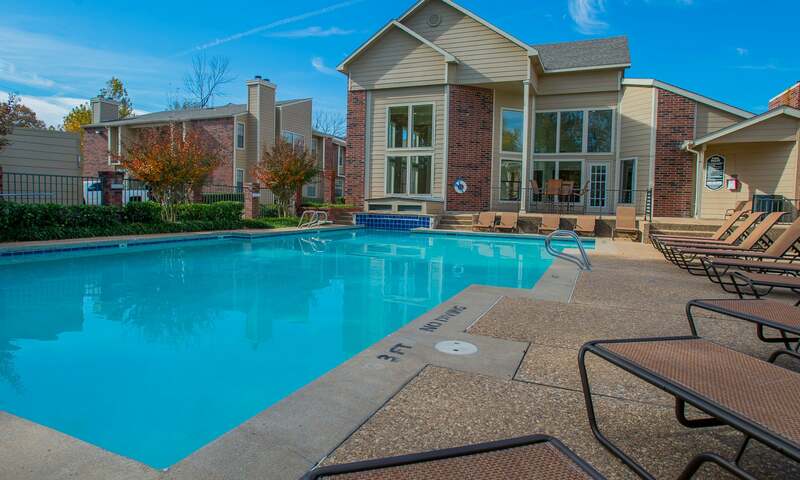 At Creekwood Apartments in South Tulsa, OK, we are proud to offer one and two bedroom apartments for rent. 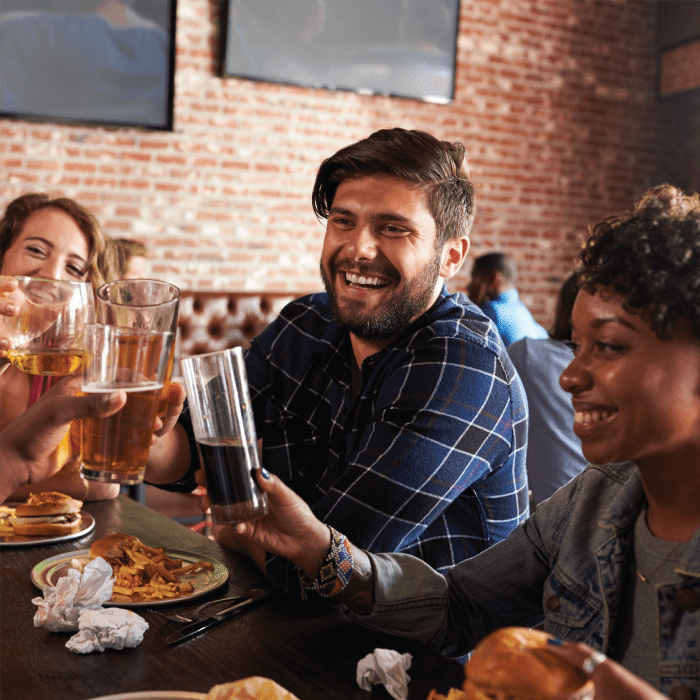 Our premier location near Oral Roberts University, Tulsa Zoo, and Tulsa International Airport places you exactly where you want to be with easy access to Highway 169 and Creek Turnpike, while minutes from 71st Street corridor. 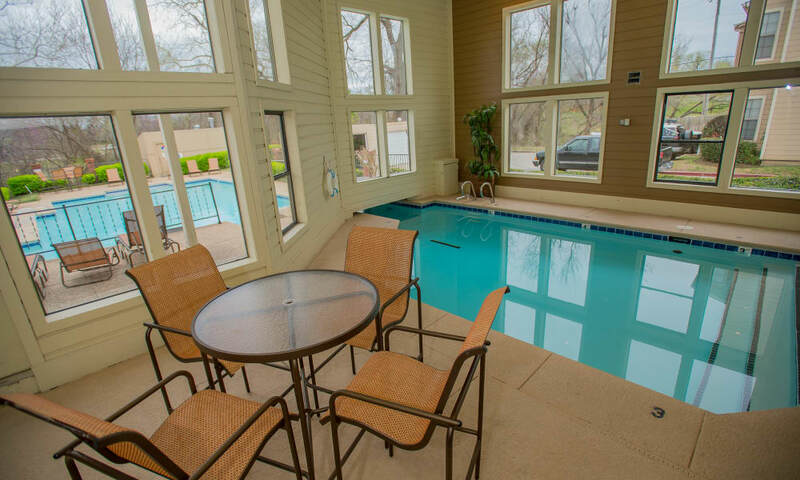 Community conveniences — like our swimming pools — are sure to help your daily life flow seamlessly. 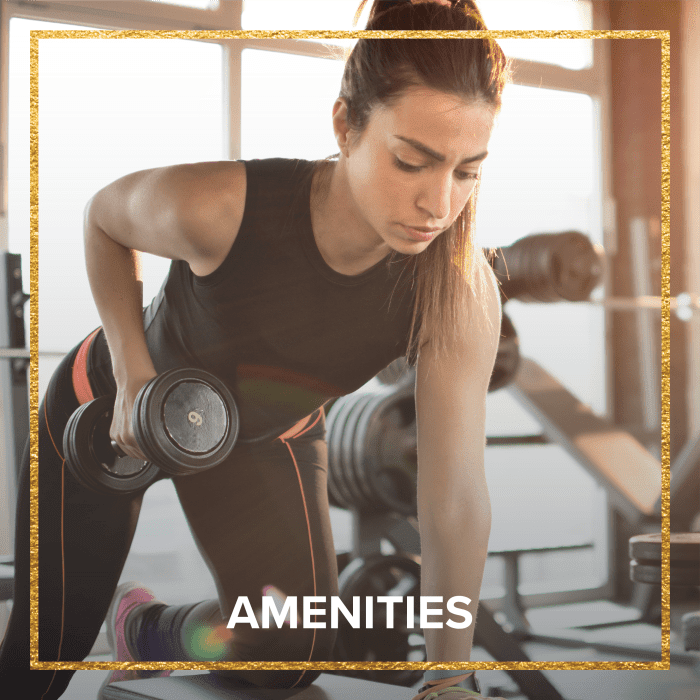 Our bright interiors are equipped with everything you need to feel welcome and outdoor amenities make Creekwood a great place to live. 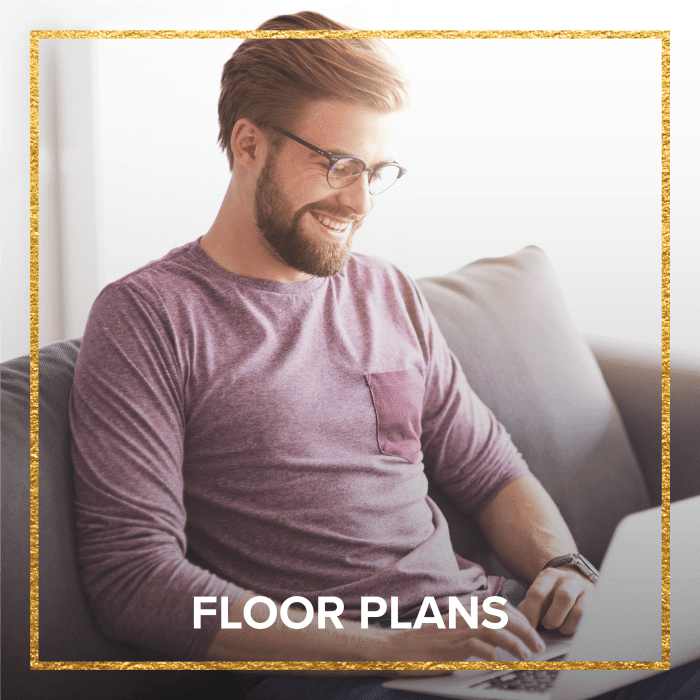 Residents at Creekwood Apartments can choose from 15 sophisticated floor plans. With so many options, you have the ability to place your personal stamp on your new home. 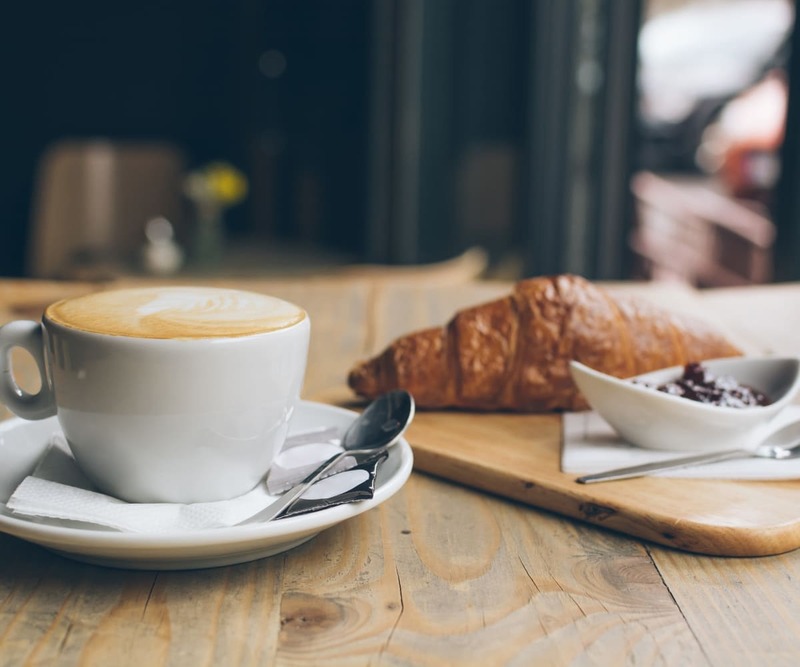 Our fully equipped kitchens make in-home dining a savory experience and our large living rooms give you plenty of options for placing your decor. 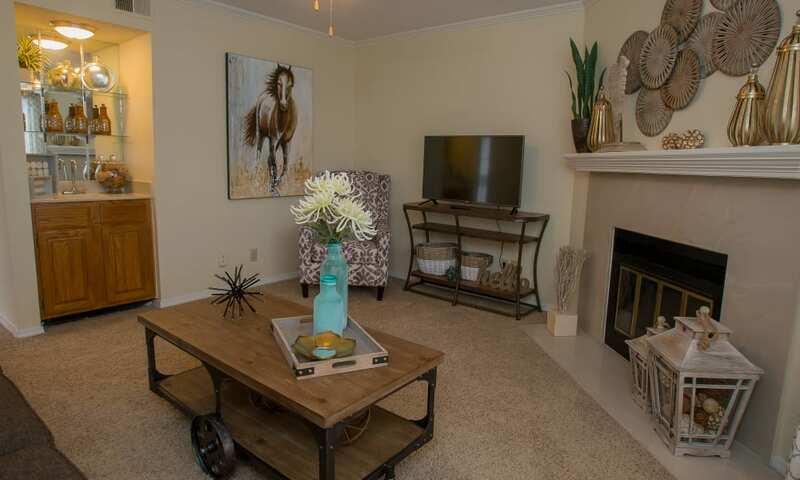 Our pet-friendly homes ensure that you will feel comfortable living at Creekwood Apartments. 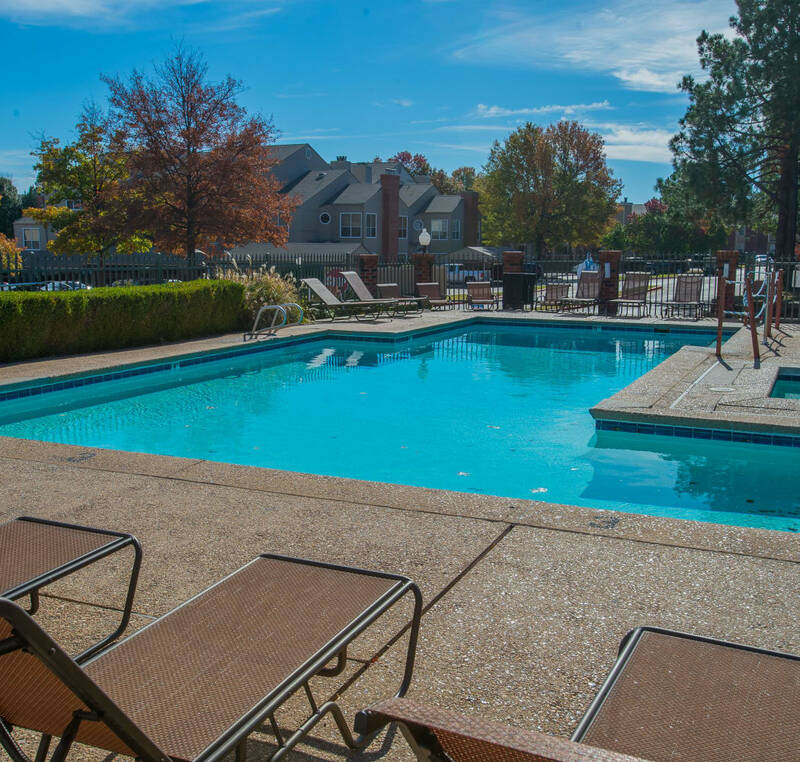 Our residents appreciate the easiness of life with the aid of our many apartment features. Decorator carpets give a cozy feel to your new home, while the oversized closets assure everything has its place. Our airy living rooms have a space for everyone to relax and enjoy some solitude. Our kitchens’ large countertops give you plenty of space to cook a delicious meal. 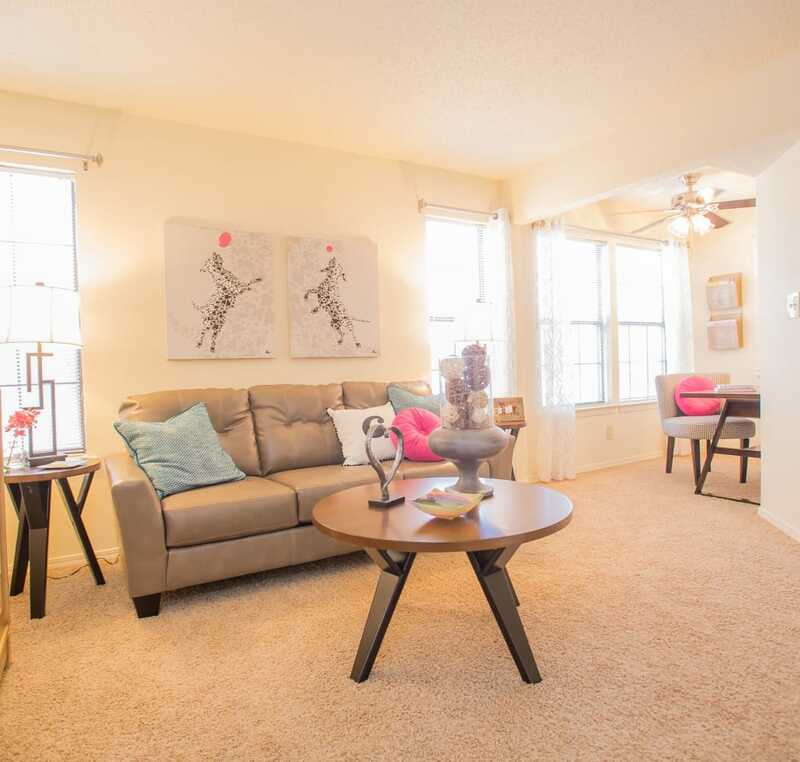 Step into one of our apartments at Creekwood Apartments and immediately feel at home. 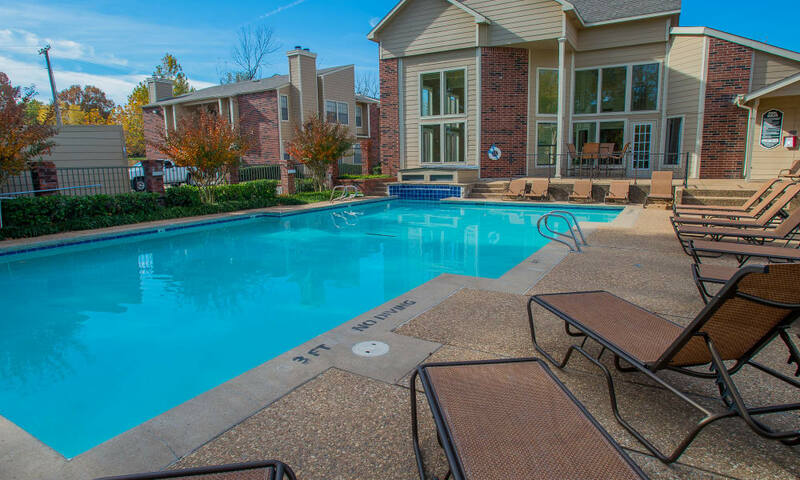 South Tulsa is home to a plethora of hospitals, schools, and colleges, making Creekwood Apartments the optimal living space for you. Hillcrest Hospital South and St. Francis Hospital South are right in the neighborhood. 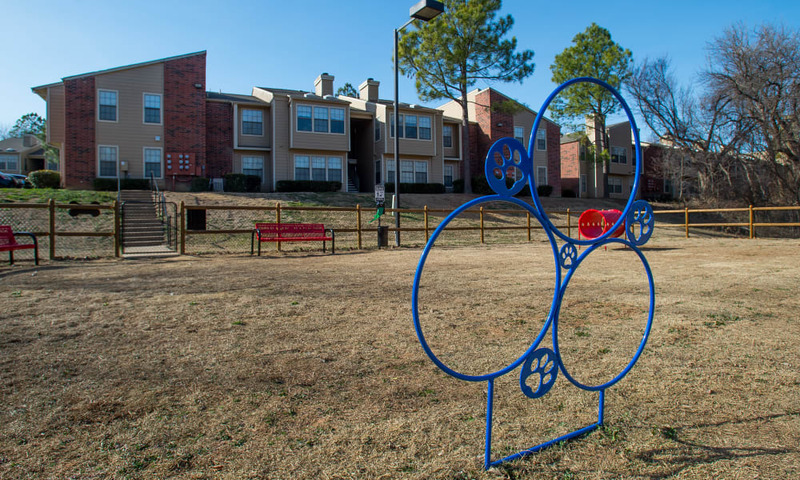 For those interested in furthering their education while living off campus, be sure to note our close proximity to Tulsa Community College, Oral Roberts University and the University of Tulsa is just 20 minutes away.